CitySprint, the UK’s largest same day distribution company, has launched a new dray delivery service in response to a gap in the market catering to new traders, such as microbreweries and pop up venues. The new dray service, launched earlier this year, was introduced following an increase of over 200% in revenue from the food and beverage sector in 2017, with growth this year expected to be even higher. The specialist service was developed with the aim of providing professional, tailor-made and just-in-time delivery to drinks customers in the UK. It’s backed by 130+ dray couriers, specially-trained to carry kerbside, out in-cellar or room-of-choice drinks deliveries safely and securely, including brewery kegs and barrels. 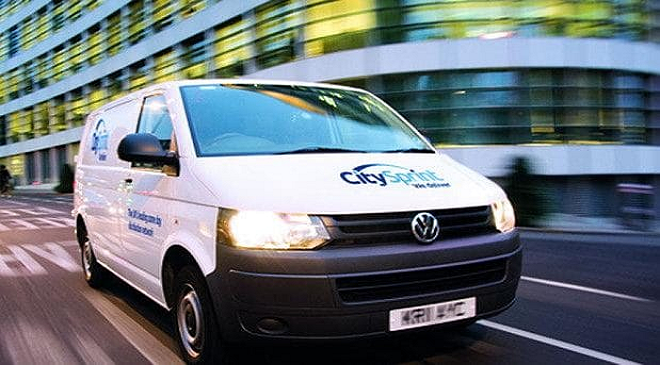 CitySprint’s dray couriers have already completed over 5,000 drinks deliveries since the launch of the service, with another 500 deliveries expected over the festive season peak which is busiest between 17th December and 1st January. As demand for more artisan-style beers has increased, the UK has seen more microbreweries pop up across the country with their own particular delivery needs. There are now 2,000 breweries in the UK – the highest number on record since the 1930s, according to The Campaign for Real Ale (CAMRA). The number rose by 64% in four years, from 1,218 in 2012, to 1,994 in 2016. Separately, a report by the Society of Independent Brewers (Siba) highlighted a burgeoning micropub scene as brewers take over empty shops on their local high street. Craft beer sales increased 1.7% in 2017, more than double the 0.7% growth reported by the wider beer market. New and innovative brands and retailers often require ultra-flexible, ultra-fast and convenient delivery to drinking locations. 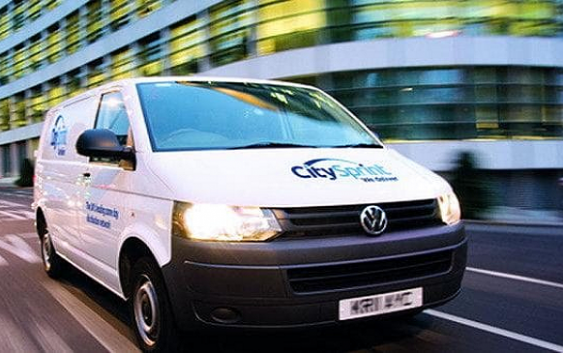 CitySprint’s convenient and flexible dray service allows specialist couriers to deliver to locations, or at times, which traditional large-scale deliveries are unable to reach. This includes festivals, pubs or venues that require ‘just-in-time’ deliveries to meet demand, as well as venues that are harder to reach, and microbreweries or tap bars that are reliant on secondary delivery when dealing with smaller volumes. Rolling out this service to all customers across the UK means that drinks retailers are able to extend delivery hours so that timely, convenient deliveries can take place late into the evening, including up until closing time.